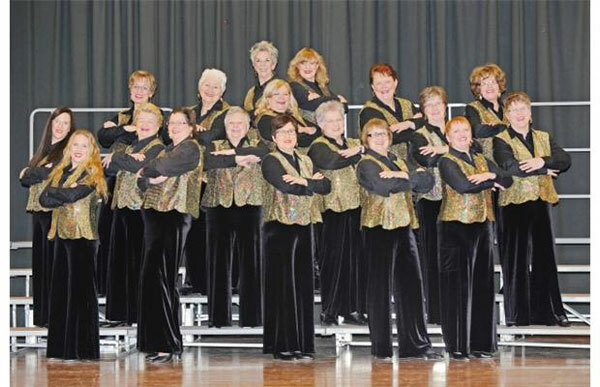 Prairie Gold Chorus - Book Us! We love to perform for just about any occasion. 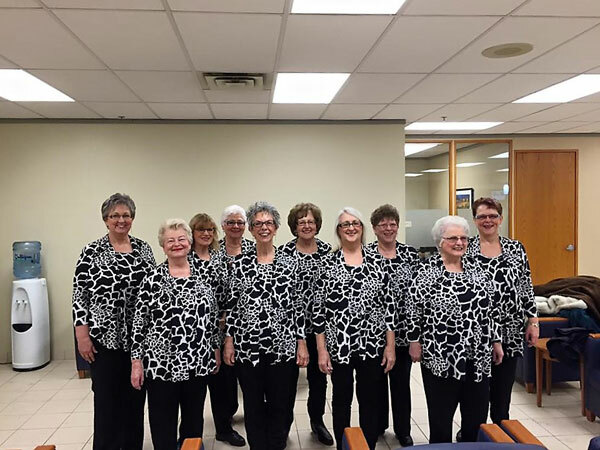 Let Prairie Gold Chorus provide quality entertainment for your next company sponsored event, church social, family reunion, downtown festival or party. We can deliver singing telegrams, sing at your club or bring musical entertainment wherever it is desired.. Contact Karen: 306-536-4625 to learn more about our packages and scripted shows, or to discuss a customized performance that is tailored specifically to your needs. Visit our quartets page for additional entertainment options.